A choice of double glazed windows & doors, orangeries, conservatories and flat roofs for your home improvements in Brentwood. Call 01702 205 853 for details or go online to get a double glazing quote. We’ve developed an online design tool that can be used to get prices for any of our double glazed products. Access our app on your mobile, laptop, home PC or tablet to get prices wherever, whenever. We fit a wide variety of market-leading double glazing products throughout Brentwood and the surrounding areas. Our customers would recommend us, as evidenced by the many testimonials you can find on our website. Our flush sash windows are ideal for period or listed properties or homes located in conservation areas. It’s even possible to request a heritage specification when talking to a member of our team about your design requirements. Our thermally efficient double glazing can comfortably achieve a U-value of 1.3 to make your home in Brentwood warmer. 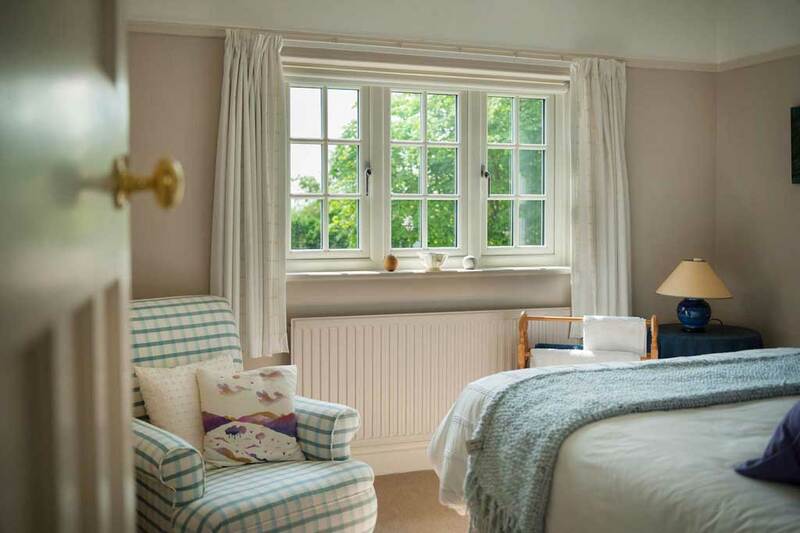 Our heritage sliding sash windows are characterised by slimline designs. But there is more to our sliding sash double glazing than stunning aesthetics. Depending on the specification you choose, a U-value of 1.0 could be yours to enjoy. Internal beading and a multipoint locking system will be used to prevent forced entry into your home in Brentwood. Our sash windows form part of a wide spanning collection that includes different styles, so you’ll be able to choose a product that’s right for your double glazing project in Brentwood. Choose from our heritage range to enjoy a sash window that can tilt inwards and includes ovolo beading to provide incredible year-round protection for your property. If you prefer something a little bit different, we can install mock heritage sash windows that perfectly reproduce the look of timber. This look is achieved through the introduction of mechanical joints that are created without the need for welding. Our aluminium double glazing is hardwearing. It isn’t susceptible to rusting, rotting, warping or any other form of deterioration. Your installation will also achieve finer sightlines than those produced by an equivalent window made from uPVC. Your home in Brentwood will also be quieter, thanks to the acoustic-cancelling technology included. We have a great deal of experience of working on projects in your area and have the skills, experience and products needed to make your project a success. Visit our Reviews page to learn more. We only work with suppliers and manufacturers that meet a high standard. That way we can guarantee to our customers that our products are long-lasting and will deliver outstanding long-term performance. We only employ fully qualified fitters with real world experience of fitting double glazing. Our products have been rigorously tested to meet the requirements of industry-recognised schemes like PAS 24: 2016 as well. A choice of 23 interior and exterior colours, giving you a great deal of control over the design of your double glazing – and thereby improving your home’s market appeal. Why not visit our door designer tool to explore different customisation options for your project. Many of the composite doors in our double glazing portfolio go a step further by meeting the requirements of Secured By Design. This kitemark, which is owned by the UK police force, is used to identify products that are almost impossible to break into. We offer residential doors that use the grain of an original oak door, so as to create the appearance of a genuine timber product. Carefully select fibres are compressed and wrapped around a strong core to ensure strength and long-term stability. Front doors that have been thoroughly tested to meet PAS 24: 2016 specifications, making them an exceptionally secure choice for your home in Brentwood. 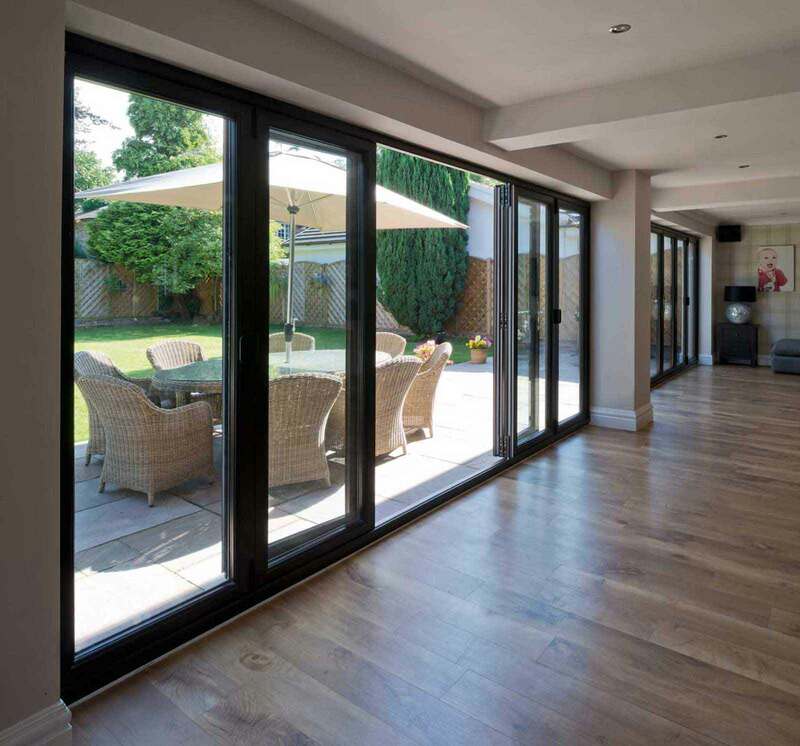 Our aluminium bi-fold doors are strong, exhibit minimalist sightlines and are come with a choice of five stunning RAL powder-coatings that won’t fade over time. 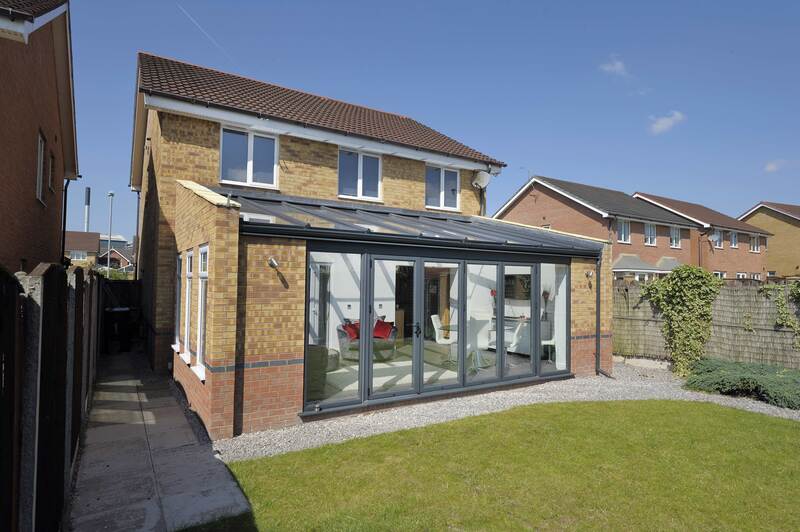 You can choose to have between 2-18 panels, depending on your requirements. 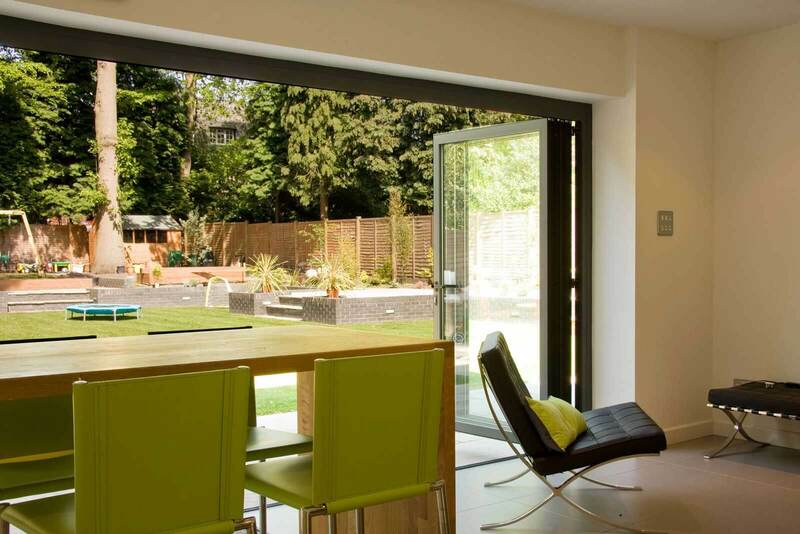 If your double glazing project in Brentwood requires aluminium patio doors, our product range won’t disappoint. Our doors can weigh as much as 400 kilos per panel without causing any problems with opening or closing. 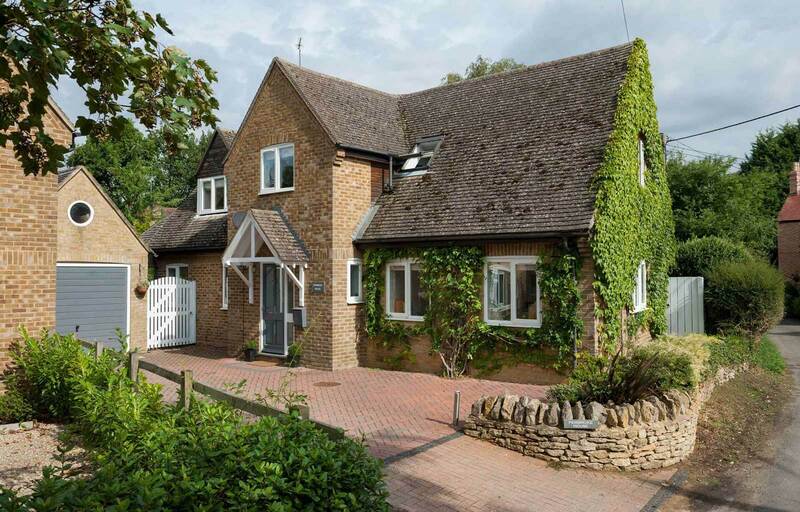 Are you looking for double glazing, with the view to extending your home in Brentwood? 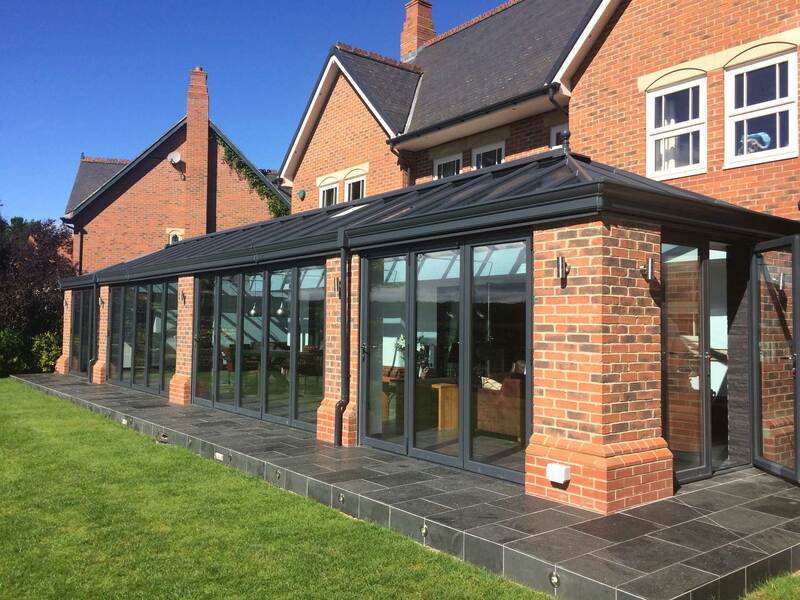 Take a closer look at our solid conservatory roof, which can include glass elements shaped to your precise requirements and which can be positioned anywhere. We also offer a series of thin and eye-catching rooflights that come in a range of standard and bespoke sizes, so you won’t need to compromise when making a design decision. Our ceiling lights are also remarkably easy to fit and will save you time. Depending on which of our lantern roofs you choose, you could enjoy the benefits of a system that internally recreates a traditional timber effect – but without the need for extensive maintenance or extensive upkeep. Our high-end double glazing range of lantern roofs is, in many cases, able to achieve U-values as low as 1.0, which exceeds recommendations made by UK Building Regulations and organisations like Passivhaus. If you need a flat roof to complete your double glazing project, you’ll marvel at the edge-to-edge glass , which will add a seamless modern touch to your home in Brentwood. Our flat roofs also include self-cleaning glass as standard. Dirt and grime will be automatically removed from your roof’s surface without any intervention on your part. Contact us for more information about our extensive double glazing range or why not book an appointment. Use our VR Tour tool to explore our showroom or head over to our design tool to get a free online quote.